Wrapped along the great heights of Himalayas, Nepal is a place, not less than heaven on earth. Nepal can be considered to be a place of yaks and yetis, mountains and valleys; it can be called as one the best trekking places on earth. 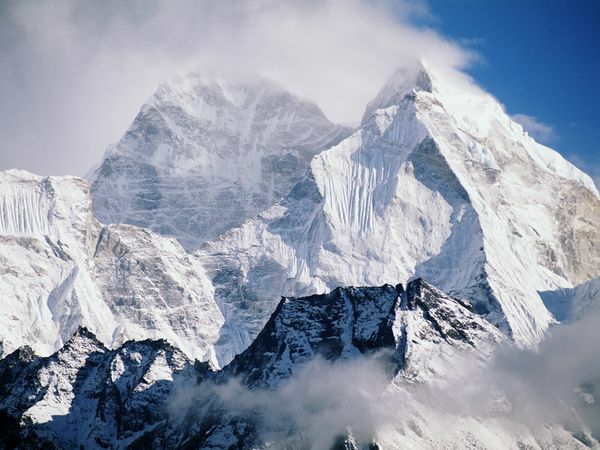 Being located in the lap of the great Himalayas, Nepal attracts mountaineers and trekkers from all over the world. Nepal Tours is not only known for its location, mountains and its atmosphere but also for its sophisticated urban cultures that developed in the Himalayas. It is considered to be the land of world class architectural heritage. Nepal is comprised of 3 mini kingdoms Kathamandu, Patan and Bhaktapur. Kathamandu is the capital of Nepal, having the highest population in the country. It is the centre of infrastructure of the country, the gateway to Nepal tourism begins with Kathamandu. It is referred to as the Treasure house of art. Patan is one of the three mega cities in Nepal. With over 1200 temples, in and around the city, that includes number of Hindu and Buddhist temples, Patan is considered to be the religious hub of Nepal. The four ashoka stupas that mark four directions of Patan, Patan Durbar Square, pagoda temples, stone bath, are those popular places that any visitor, visiting Nepal would hardly miss to see. Bhaktapur, which used to be called as Bhagdaon, once stood to be the capital of Nepal in the old times. Located in the historical way between Tibet and India, offering magnificent view of Himalayas, a city comprising of hundreds of historical monuments, with a few of them added to the places of world heritage by UNESCO, bhaktapur is the city that attracts visitors from all over the world. The Himalayan range in the kingdom, allows the breakdown of large number of rivers in the kingdom. The glaciers that breakdown from the top of Himalayas in the summer season, give rise to the number of rivers through the kingdom. The largest glacier of the kingdom lies in the Mahalangur and Kumbhkarana ranges. 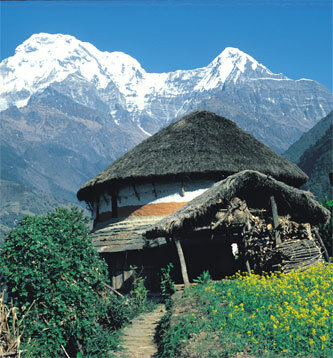 Khumbhu is the longest and Langtang is the longest in the kingdom. 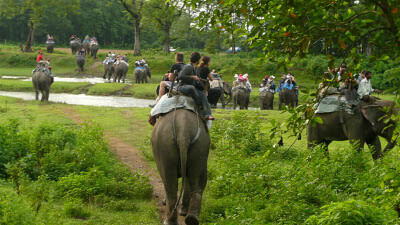 If you are a lover of wild life and want to experience natural adventure, then Royal chitwan national park offers you the most adventurous and ravishing rides with elephants. With over 450 species of birds, 45 species of reptiles, 43 species of mammals, it is a huge national wildlife reserve of the country. Another religious place worth visiting is the Pashupatinath temple, it is one the most sacred places of the Hindu culture. Lumbini is another fantastic place to visit in Nepal travel with its fantastic archeological, artistic and religious treasures. Number of stupas and meditation grounds, enlighten the city. Visiting Lubini is just like meeting the Buddhist culture. It is the birthplace of the founder of Buddhist culture. It’s captivated by the eternal environment and the peaceful atmosphere that reflects the outmost purity of the city. Hi! Nice captures. Very beautiful! Thanks for sharing.